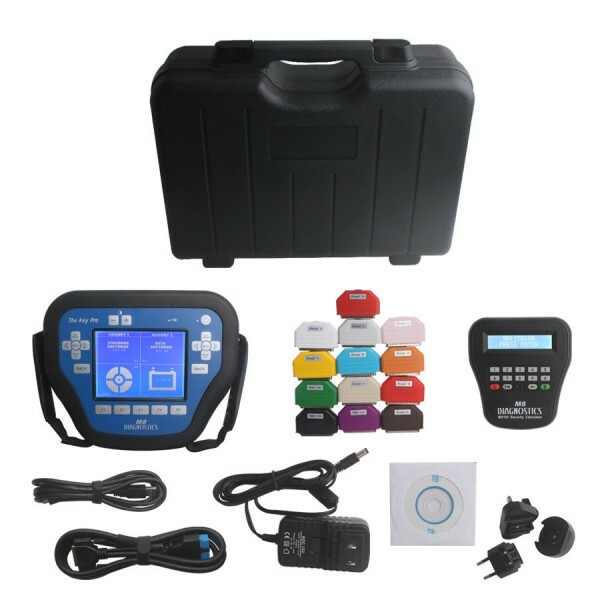 If you are looking for few days training on Lishi picking/decoding and basic programming transponders/remotes. 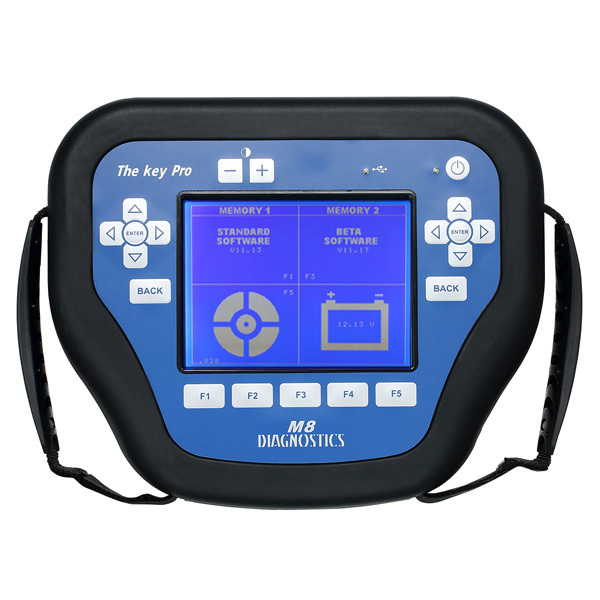 And maybe you have any of these tools: MVP pro, fvdi, skp900, keydiy kd900 and x2, vvdi keytool, xtool pad 100 2 and Miracle A9 etc. I think this post is worth to reading. the training available in the uk isnt that useful , the training offered by suppliers is geared up as a sales exercise to promote the items they sell . no training course will give you any level of competence , this still takes bench time and a lot of practice . with regards lishi picking and decoding there’s plenty of guides available and videos that teach you everything a course teaches you , you just practice on your own bench rather than someone else . the best way to learn to use lishi is to sit down with tools and locks and practice . with programming , most programmers (E.g VVDI2, OBDSTAR, CGDI, Lonsdor etc) are menu driven , so not alot is shown here , normally just how to navigate the menu , any live cars will be cars with no issues that work , so if you already know how to navigate the menu structures you have almost what you will get shown on a course, the rest you can pick up at trade shows and events . none of the courses teach removing locks from cars , stripping them rekeying them etc in any detail , when it comes to eeprom work some teach soldering and desoldering chips but not removing the ecu units etc . all training courses in uk can only be viewed as very basic training , that give you some basic skills and knowledge , none elevate you to a level of competency , the only way to reach a competent level is to spend a lot of time practicing and researching which is a necessity with or without training. The true training and learning happens on your own bench and competency depends what time you dedicate to this . 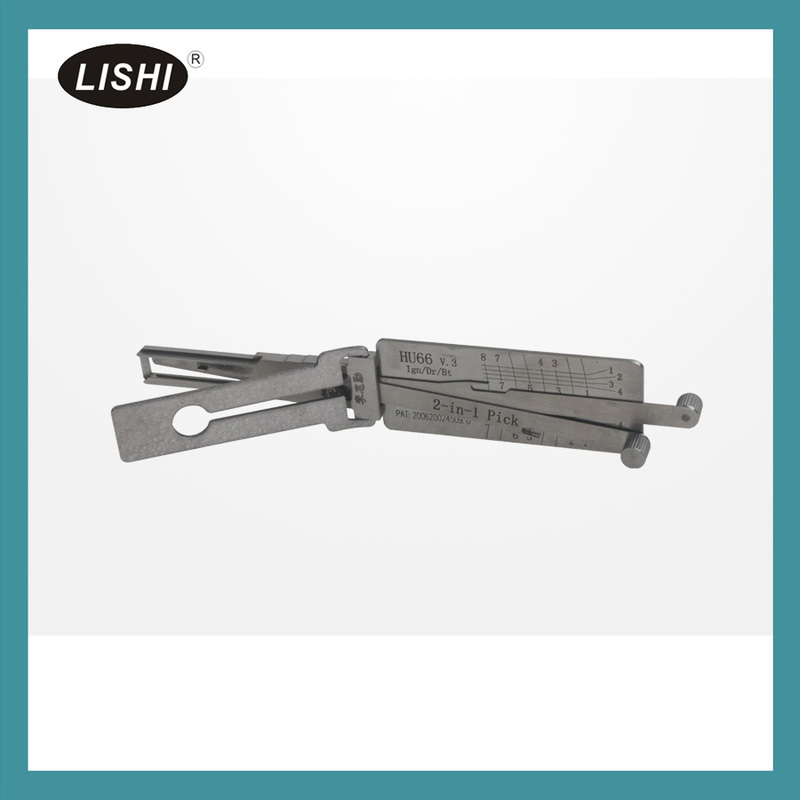 with regards lishi tools , there is no magic training that makes you competent , using lishi is all about perfecting the right tension and developing feel , feel is a personal thing , you cant teach people to feel nor how to process what they feel , this can only be achieved by having a tool and a lock in front of you . tension is key to success , feel you develop over time with practice , understanding comes from examine and working on the locks , the available guides help with info on key rules , specific lock needs and tips and hints , the rest comes in time. so stripping down a lock on the bench , allows you to see how its constructed , what the tool is interacting with and how , knowing this helps you to process what you are feeling as you have a mental image of what’s going on , as well as develop old fashioned skills that come in useful when you need to strip a lock, a skill many overlook that opens up many doors. 90% you can learn yourself , how quickly depends how dedicated you are and the time and effort you put in to it. on your polo the chassis will be your friend , a quick look at the vin number either on the tester or on car will id if precoded or not , if a 9N chassis no precode is needed , if a 6R chassis then precode is needed . 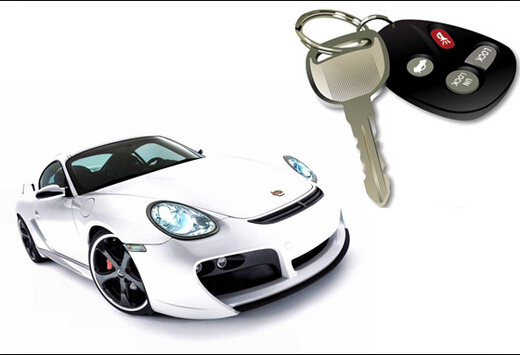 if a 6r chassis you wont be doing a key if all keys are lost without removing the clocks . also if it was just a spare key , as long as you had an internet connection then you could have cloned it with your kdx2 as kdx2 does id48 cloning , once cloned put the chip into a keydiy flip key , generate correct remote and code in remote with diag , you wont use any tokens on mvp this way . no RW4 plus and m box is not token based , free to use once you own it , and with its snoop is about the fastest on id48 cloning , however what you have to bear in mind is the chip costs , a gti chip for 4c , 4d and id46 will cost you £9 plus taxes , an id48 clone chip will cost you £12 plus taxes there abouts . if using kdx2 much same , so with these the amount you save per cloning chip is considerable over a year . take a busy shop doing lets say 15 id46 a month as an example , 15 gti chips would be £135 plus vat , 15 handy baby id46 chips would be around £60 , so a saving of £75 on chips , now times this by 52 for the year and it becomes a saving of £3900 for a shop doing just 15 clones a week , that money is better invested in new kit or on a holiday than in distributors pocket . rw4 plus is worth having for id48 and for ford 80 bit clobing , but also worth having a handy baby or similar for everything else. When I decided to make this job seriously I bought 20 different car locks to have something to practice openings. That times came the Lishi picks out to the market… Nothing can give you more Than your own experience, and knowing that you can open that lock. Important is, that the locks have Always an easier direction. Doesn’t matter if you open IT to the locking direction, if you have a plug spinner. Another important things is, that you shouldn’t buy turbodecoder, coz IT won’t open too many times compared tó its price. 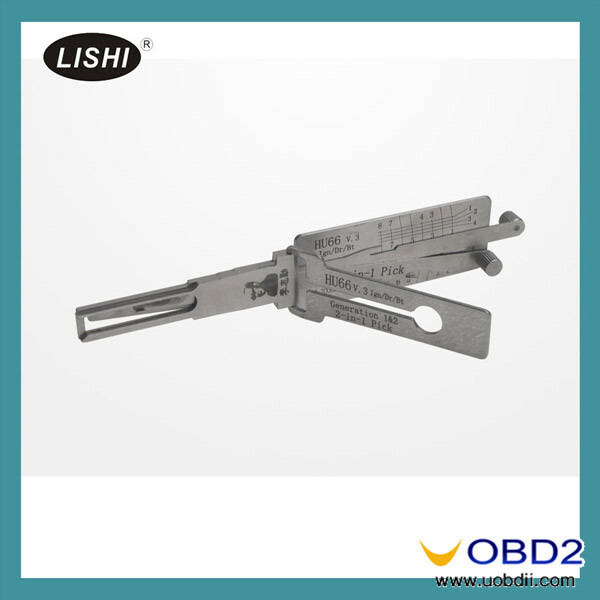 Lishi is much more better. or subscribe to the current magazine and then you usually get access to the archives!!!!! 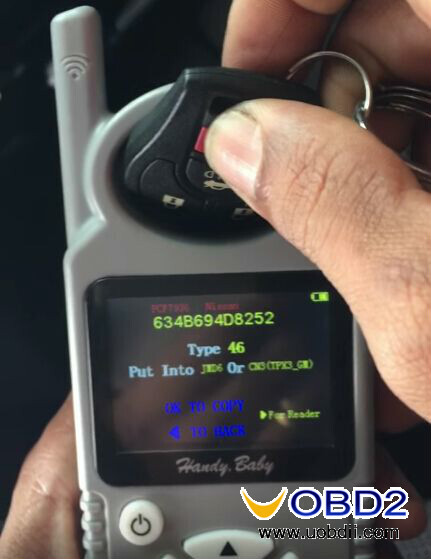 UOBDII Official Blog All rights reserved Auto Locksmith Training: where & how, any experience sharing?